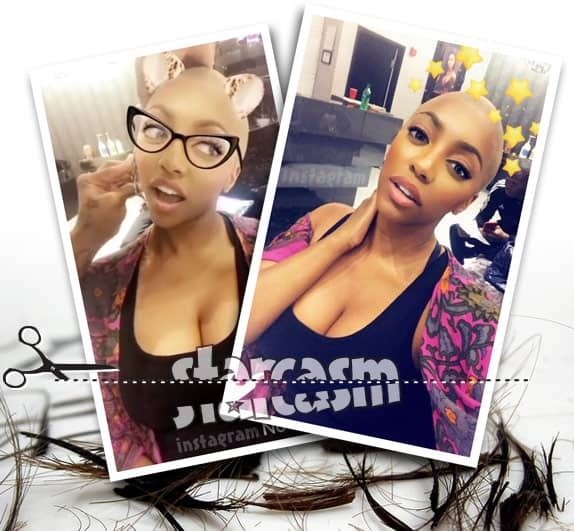 The Real Housewives of Atlanta‘s Porsha Williams gave her fans a Friday the 13th scare as she posted a photo and video on Instagram late last night showing off her newly shaven head! 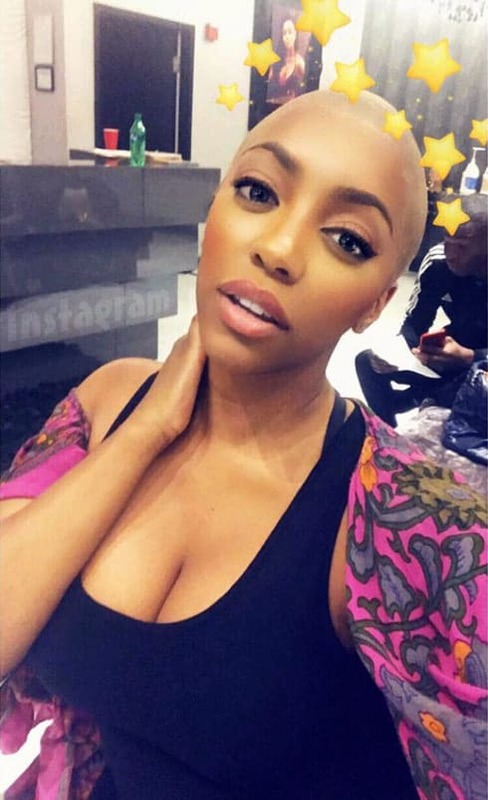 “Bald is beautiful…” Porsha captioned an Instagram photo in which her bald head is circled by stars (above on the right and below). “This technique is part of my #flawlessillusion technique to make wigs look like they are growing from the scalp. Her hair is braided underneath the cap that is customized to replicate a natural scalp! It’s the best way to make your hair unit completely undetectable,” he added. 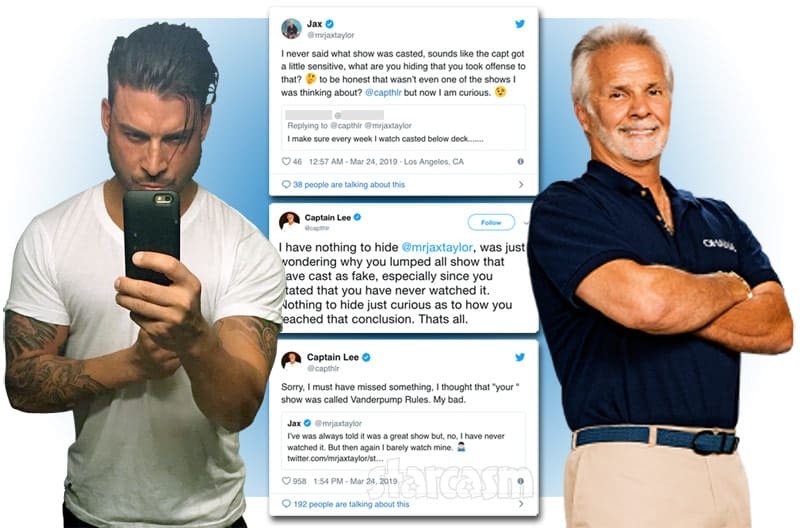 In Two Can Play That Game, Je’Caryous Johnson will hold true to the story that fans fell in love with 16 years ago with some new twists and turns to the plot. When it comes to matters of the heart, Shanté Smith (Vivica A. Fox) is so adept at navigating the waters of romance that her girlfriends look to her for relationship advice. But soon, Shante’s own relationship becomes the example when her boyfriend, Keith (Columbus Short), is caught red-handed stepping out with his co-worker and her archrival, Conny (Porsha Williams). 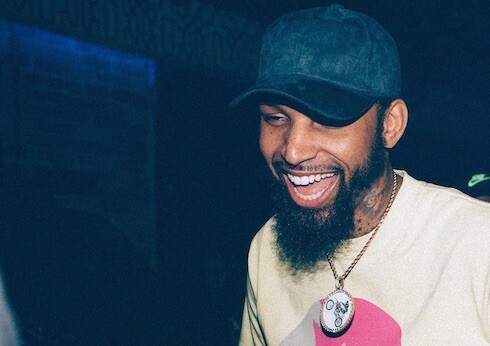 However, when Shanté institutes a plan full of tricks and games to get Keith to act right, he, with the help of his friend Tony (Carl Payne), fire back with a quickness, letting Shanté know that “Two Can Play That Game”. Two Can Play That Game kicks off a seven-city, 17-date tour in St. Louis on Sunday, October 15. 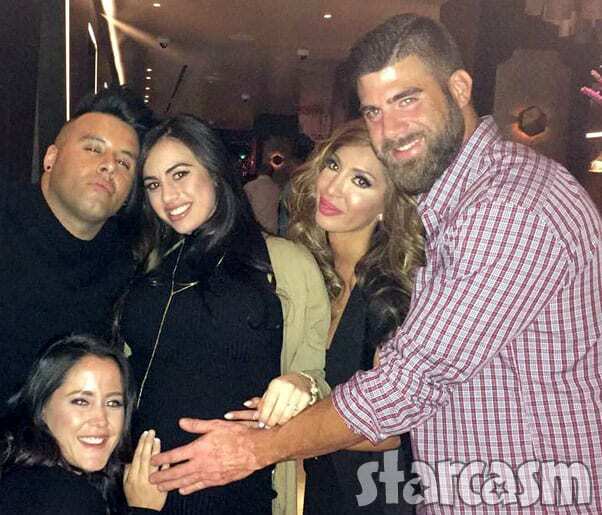 PHOTOS Who is Real Housewives of Atlanta star Demetria McKinney’s boyfriend?